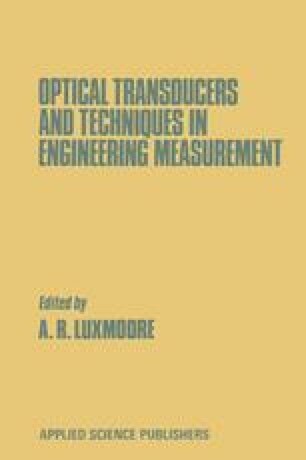 The purpose of the Appendix is to introduce readers having little familiarity with optics to some of the basic concepts and devices referred to in the book. It does not purport to be a rigorous introduction to optical theory, neither is it comprehensive, as there are many excellent textbooks in this area already. In addition to the basic concepts, it also contains a brief description of conventional optical instruments, i.e. image forming systems, that are well-established in engineering measurement.